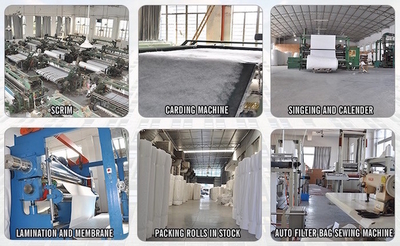 SWAN LAKE is a leading producer and supplier of high quality needle punched non woven fabrics, our products have applied in home textile, civil engineering, transportation, construction, garment industry. 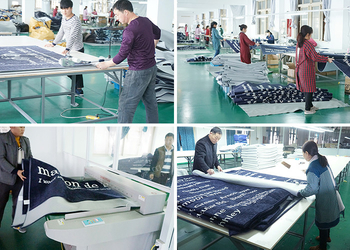 We have over decades’ experience in needle punched non woven fabrics production. SWAN LAKE has full in house production capability to supply for large markets, not only we have our own carpet underlay production lines and dots lines, we also have many years experience in this area and we have many qualified accessories suppliers. We have carpets in stock and later I will send you some images of our existed items, of course, we also accept OEM and ODM. Samples production is welcomed, low MOQ and short production period are our competitive advantages. 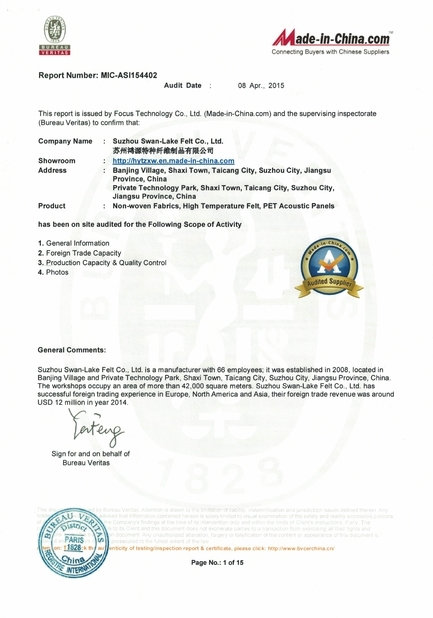 SWAN LAKE, as a manufacturing-type enterprise, we have our own R&D departments and laboratory to provide new and innovative product for our customers. 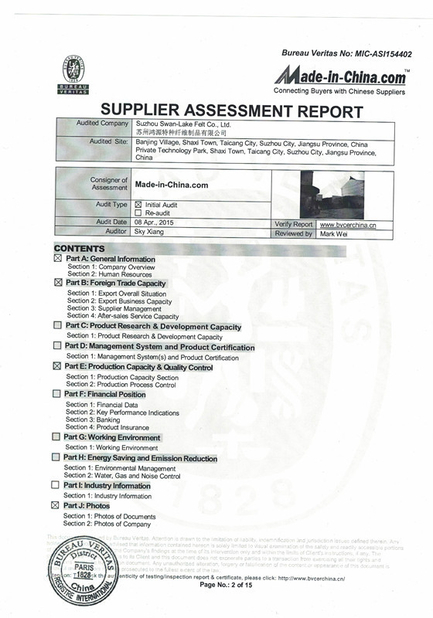 As an ISO 9001 qualified company, our QC deparment ensures that each batch of the product must pass the inspection test.